Located on one of only two pockets of anthracite coal in the world, Hazleton got its start when Asa Packer started mining and canal operations in the 1830s. 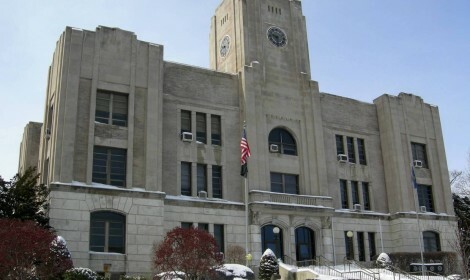 The city was incorporated as a borough by two acts of the state legislature. The first act won approval April 31, 1851, and a supplemental act was authorized April 22, 1856. The borough’s population grew steadily until the 1880s. Then, waves of eastern European immigrants poured in to take jobs created by the booming coal industry. On December 4, 1891, Hazleton was chartered as a city. Years later, the Duplan Silk Mill employed 2,000-plus area residents at its largest facility in Hazleton. Located in the foothills of the Poconos, the area offers year round recreation as a vacation destination. Eckley Miners Village, the Lattimer Massacre, and the Stockton Mine Disaster are just a few of the historical sites in the area.